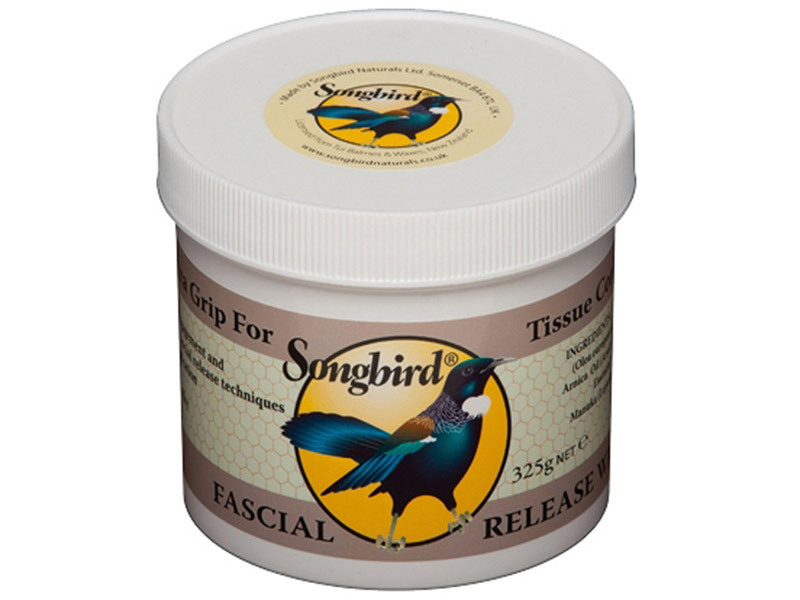 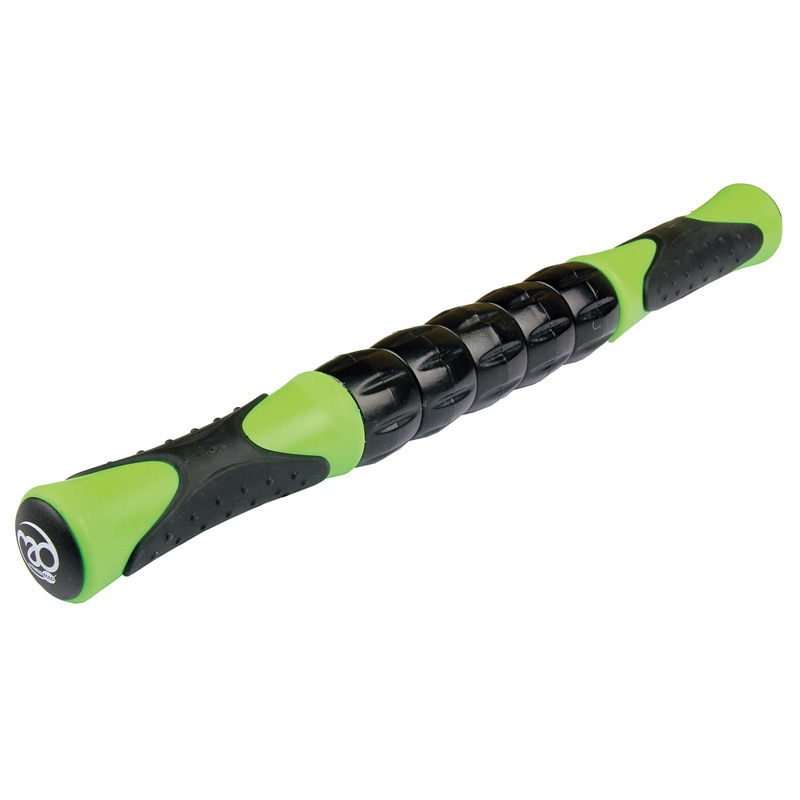 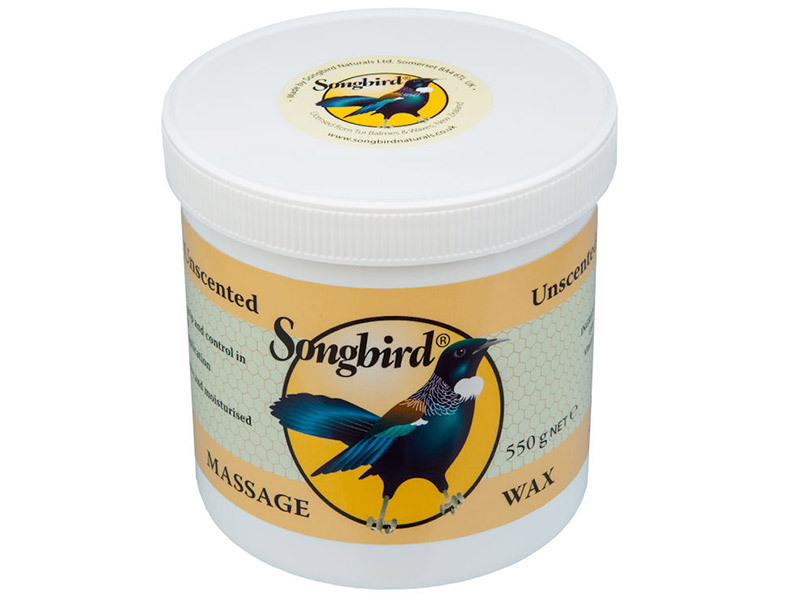 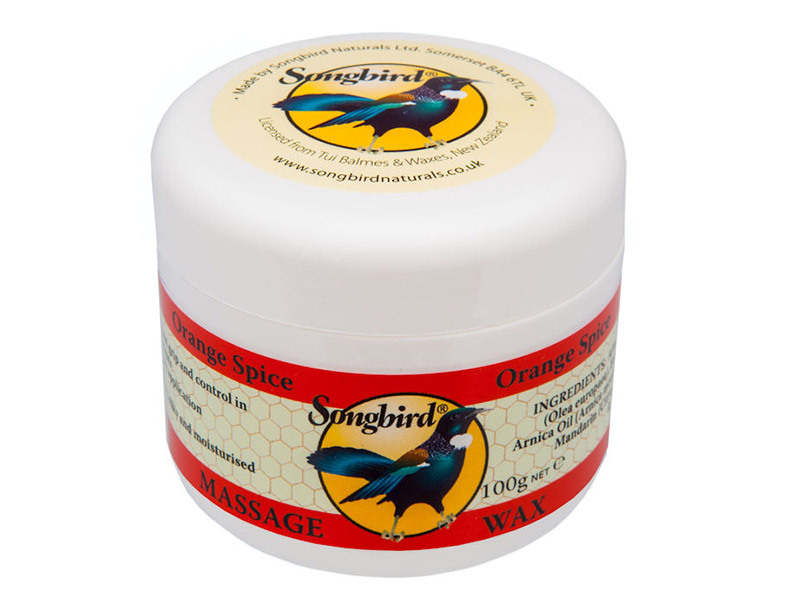 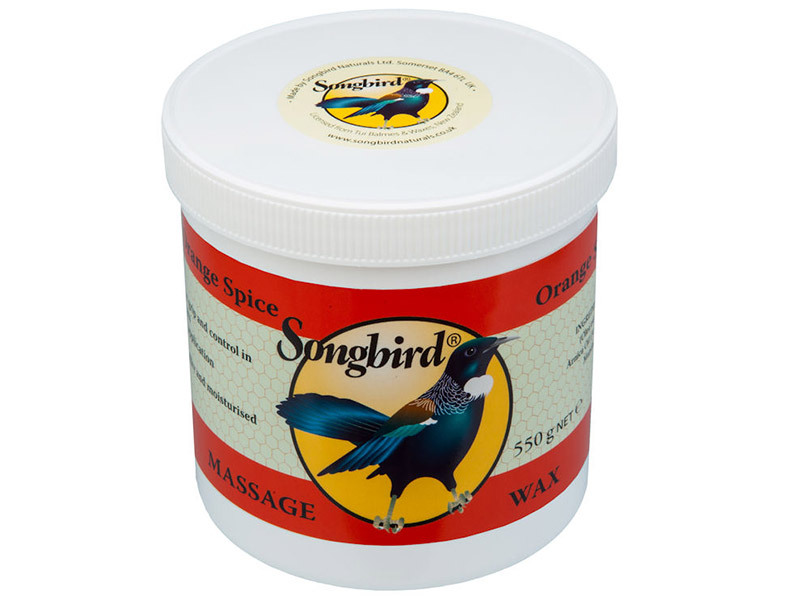 Songbird Massage Wax, Reflexology Wax and Balms are a unique blend of Beeswax and Natural ingredients for a supreme massage experience – both for the massager and the massaged! 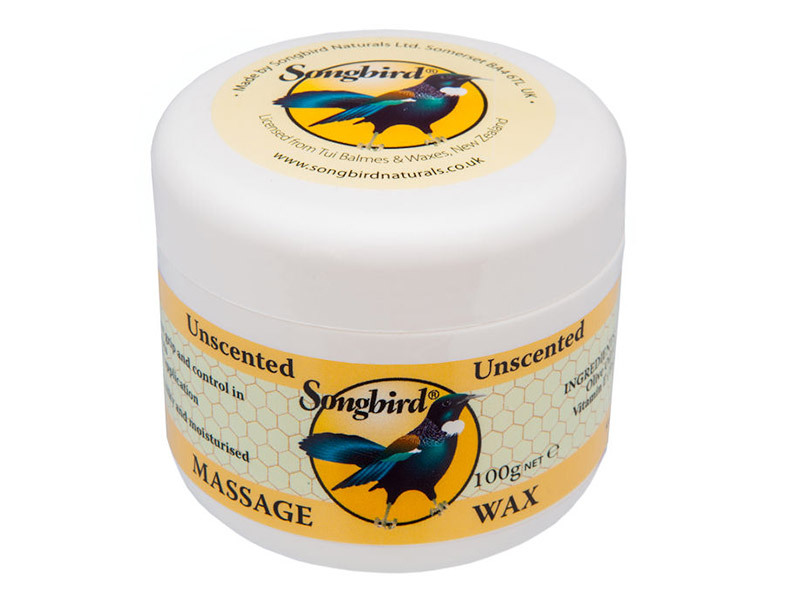 Songbird Massage Wax, Reflexology Wax and Balms are a unique blend of Beeswax and Natural ingredients for a supreme massage experience – both for the massager and the massaged! 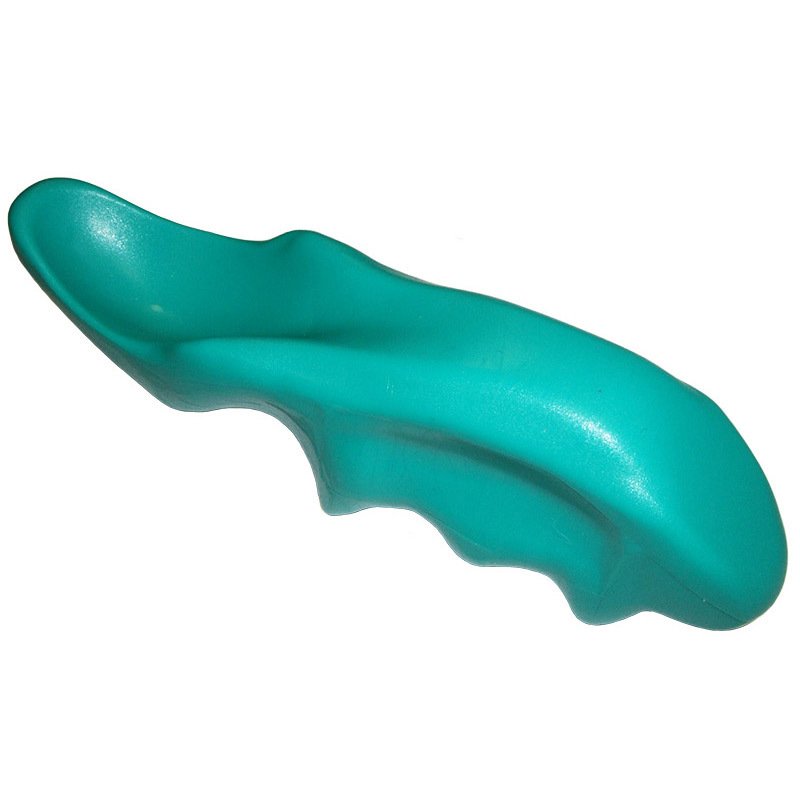 They present as a semi-solid formula which melts immediately onto the skin and provides a working surface that delivers control,smoothness and a perfect finish – without spills, mess and waste.